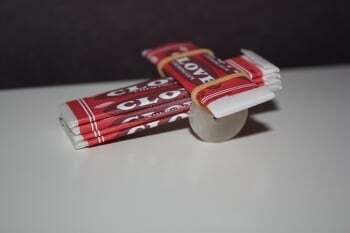 Looking for a fun activity for a trip? 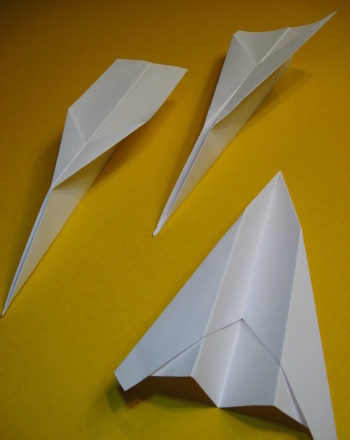 How about a paper airplane challenge? 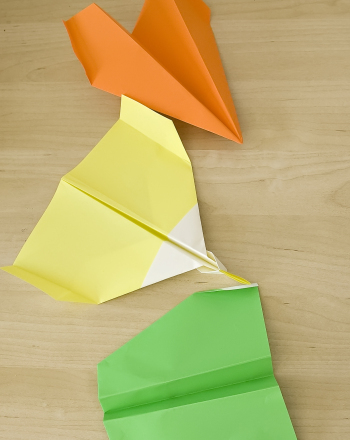 Entertainment for both kids and parents alike, this printable provides four cool prints that can be used to craft miniature paper airplanes. Then, cut out the centre of the first page, to send the paper creations through the "eye of the storm." The player who gets the most planes through, wins! Here's some more fun for the whole family: Let's Go Fishing!, Let's Go Camping!, and Hunt for (Fake) Bugs!. Is your maths whiz up to the challenge? She'll have to use logic and reasoning skills to solve this tricky addition puzzle! Your third grader will have a ball creating a paper elf! Simply colour in the elf, cut out her parts, and connect them using paper fasteners.